If you are interested in any of our puppies please contact us for more information! Ruskin House Of Shepherds Is Proud To Announce That We Have Puppies Available. Straight Back Old Fashioned German Shepherds. OFA, DM & DNA. 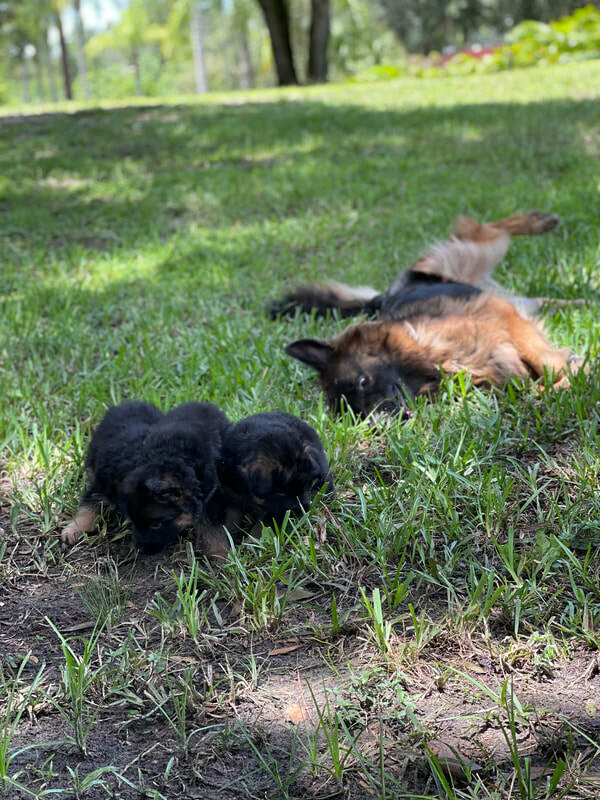 We breed Black & Tan, Black & Red, Silver, Sable, Solid Blacks & Whites, Blue, Panda, & Liver. Standard, Plush, & Long Coat Pups. Ruskin House of Shepherds provides basic training classes at no additional charge for you and your new furry friend. We Are An AKC Inspected & Approved Facility. 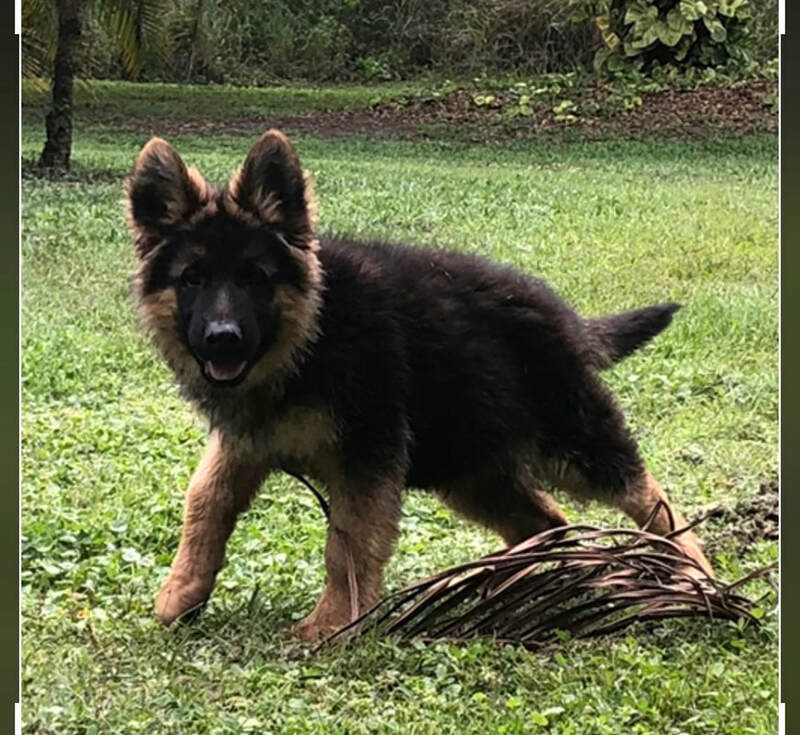 If you are interested in buying one of our puppies, please complete an application for a puppy and email it to us at ruskinhouseofshepherds@yahoo.com . Thank you! 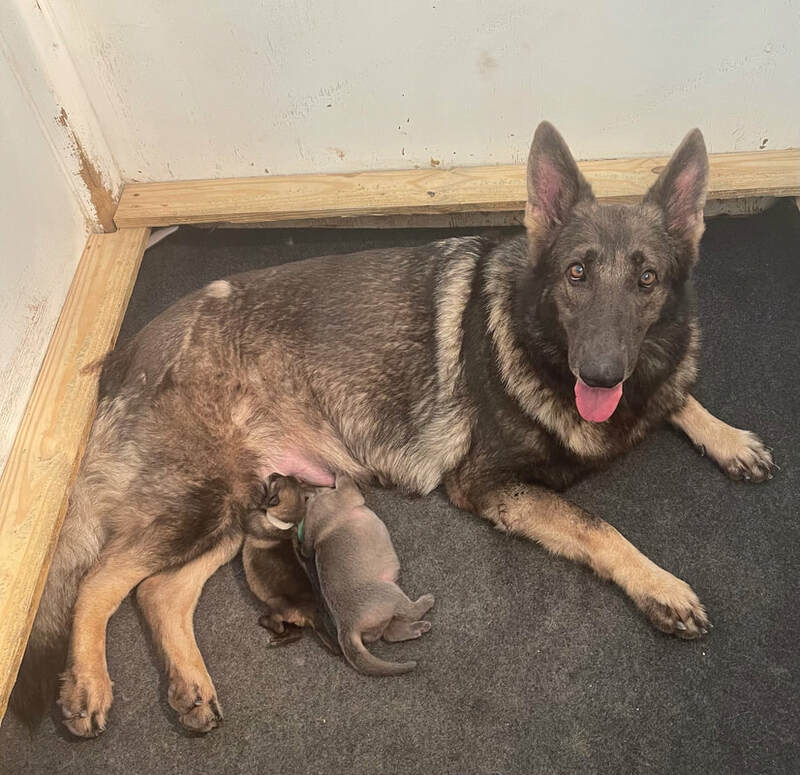 Please check out our European puppies! We have older puppies and adults available as well! For upcoming puppies, please see our Upcoming Litters page!